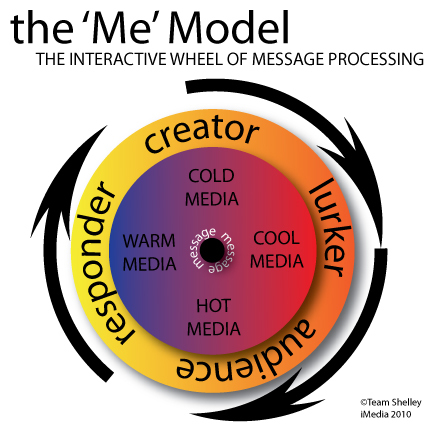 How do YOU model communications? That was the question essentially that our group had to take on today. Sure, there are theories about communications but are they correct? Do they always apply, without fail, in describing the communication process between humans? This post (and, actually all the others) is crying out for a graphic image to accompany it. Folks who enjoy your words like a few photos, etc. !